Over 589,000 start-up businesses were launched in the UK in 2017 – that’s equivalent to 67 new businesses per hour. However it is a sad, but inevitable, fact that not all of these will succeed in the long term. So what can you do to try and tip the scales in your favour? One of the most important things is making sure that you get off to a good start, so here are some tips for starting a small business, given by Jeff Barber, Partner at Selling My Business. Identifying your target market and then conducting market analysis to determine how big the market is, how saturated it is, and if there is room to add your product. Identifying your Unique Selling Point (USP); by marketing this it will help your customers choose you over the competition. This is another area where conducting some market research can be vital. If you have a name in mind then firstly check that it is available and do a quick web search to check that it isn’t already being used elsewhere. Also check that the domain name is available and if so buy it and register it as soon as possible. Along with this you should start thinking about your logo and brand; although unless you are very creative yourself, you should think about getting some professional help with designing these. Unless you are going to be using your business plan to ask for funding, then these do not necessarily need to be overly long or complex, but writing a good business plan right at the beginning of starting your business will help to keep you on track. Your business plan should include details of your marketing and sales strategy along with the business financials. It is also important to remember that business plans should be a living document that should change and adapt along with your business, and ensure that you don’t let it get out of date, as this is when rash decisions that you may later regret can be made. If you have decided that your business idea is worth pursuing then the next big hurdle is to determine how much capital you are going to need to get it off the ground, and where you are going to get that money from. In many cases it is a good idea to start small, using as little start-up capital as possible, and then once you have secured some revenue reinvest that back into the business to help it to grow. However, if you feel that you will need to secure a cash injection to get things going properly then you need to identify where this money can come from. Your savings, credit cards or personal loans can all be an option, but very risky if your business fails. Other options could include specialised bank business start-up loans, or the government-backed Start-Up Loans who also offer business mentoring, or you could also investigate avenues such as crowdfunding or angel investors. Depending on your business type and how you see it developing in the future there are a number of different business structures that you could choose. You could set your business up as a sole trader, partnership, a limited liability partnership (LLP) or as a limited company. Setting up as a sole trader or partnership is relatively simple to do yourself, however, it can be worth engaging some professional help if you choose either the LLP or limited company route. Ensuring that your business has been correctly registered and that you have arranged the correct insurances, permits and licences from the outset will not only make your business look more professional to potential customers, clients and lenders but can also save you from problems further down the line. Your local council or any relevant trade bodies will be able to offer advice on what you may need for your business. 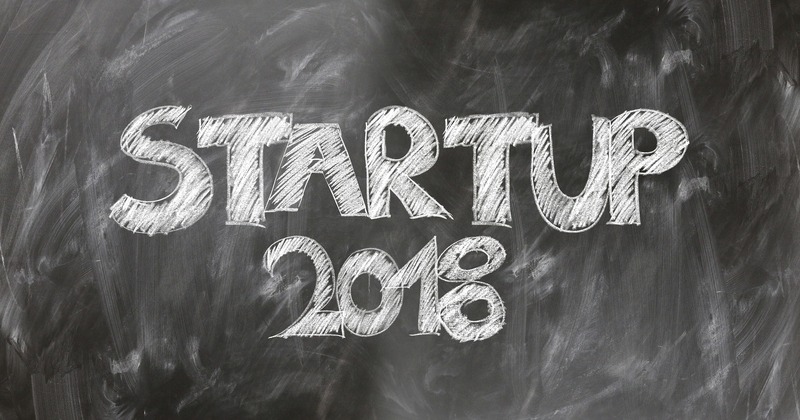 Starting up a new business can be an exciting time; however, it is important to ensure that you have got the foundations of your business in place before getting too carried away with it all. Many accountants will provide free start-up business advice or there are also a number of resources available online. The most important thing to remember is to be passionate about your business, but also make sure that you keep grounded and sensible. If your business isn’t working, then don’t be afraid to either change it or walk away – you’ll be glad you did in the long term. More on starting up and start-up business ideas. Starting a business with your spouse – Do or Die?